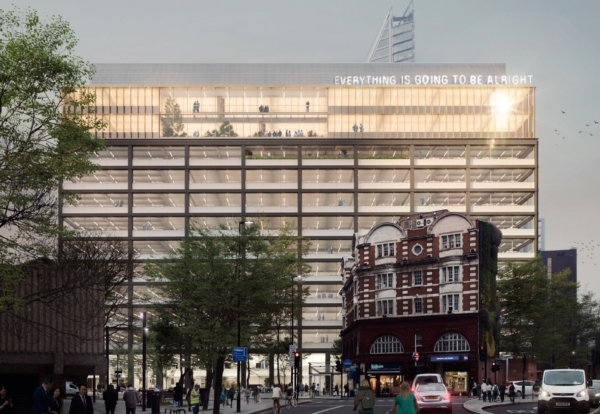 Developer London + Regional Properties has submitted plans to reconfigure and extend a major office building next to London’s Elephant & Castle tube station. Skipton House, built in 1993, will be partially demolished and extended upwards by six floors, under plans drawn up by architect Piercy & Company. The plans to overhaul and reclad Skipton House will see overall floor space nearly doubled from around 250,000 sq ft to 450,000 sq ft. 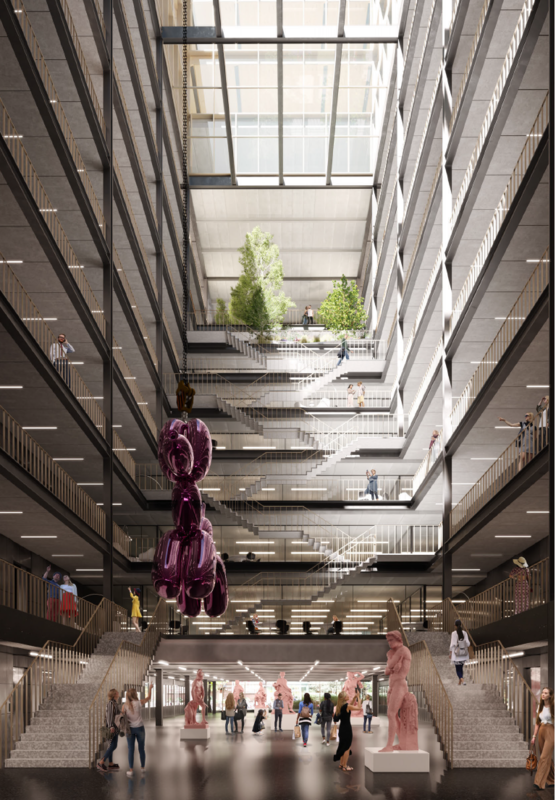 The proposed new 12-storey building, to be known as No1 Elephant, will include a full height central atrium. Two new large RC cores will replace the four existing, these cores will have new piled foundations, configured to avoid existing foundations. 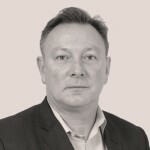 The superstructure will be a lightweight steel frame with lightweight concrete slabs to keep the load increase on the existing foundations and adjacent infrastructure to a minimum. Atelier ten are building services engineers on the project with Heyne Tillett Steel providing structural design. Assuming planning, the developer hopes to start on the project later this year. The programme consists of an eight-month demolition phase followed by a 16-month construction phase, aiming to complete in 2021.